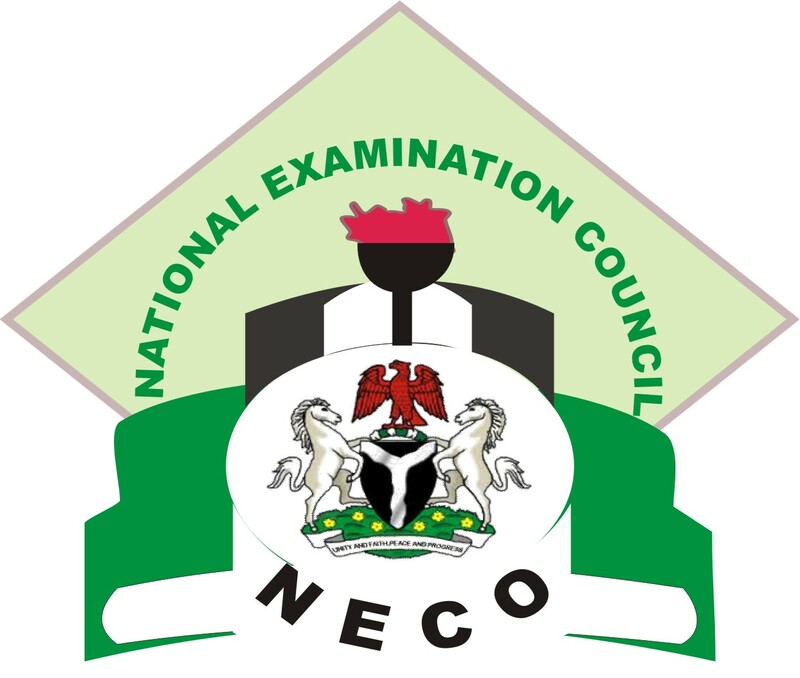 The Registrar of the National Examination Council (NECO), Prof. Abdulrashid Garba, has explained why the cut-off marks for the National Common Entrance Examination(NCEE) into unity colleges varies from state to state. another child from another state was admitted. parents to know the criteria. “These school are unity colleges which means you must take along all parts of the country,” he said. Previous Tonto Dikeh Will Die in the Next Five Months?